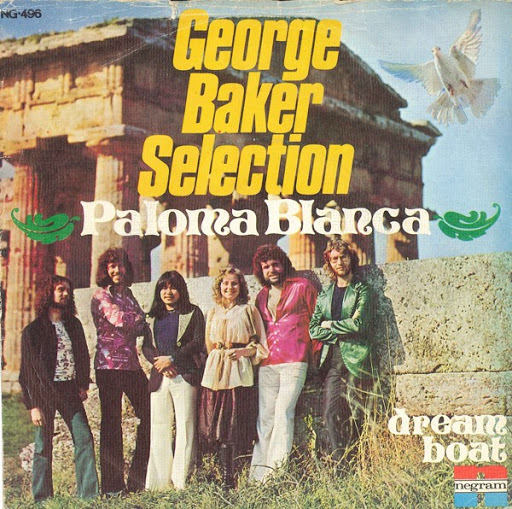 Song of the day: George Baker Selection – "Paloma Blanca"
Here’s another coincidence from my friend Pete (Hidee howdy hodee, Pete!). I’m extremely glad that Pete spotted this one, as it involves two songs I absolutely adore – and it’s a heap o’ fun. 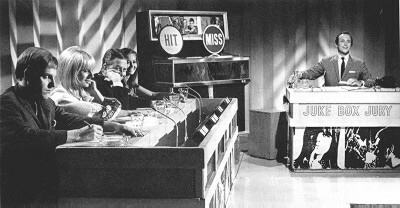 You are currently browsing the archives for the George Baker Selection category.